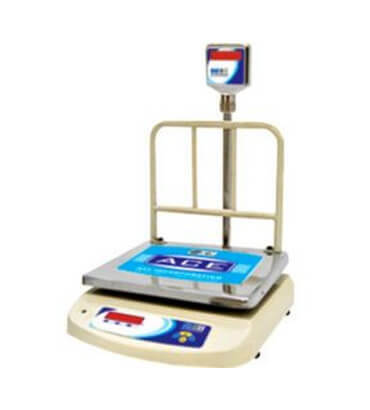 Commercial Weighing Scales in India, Weighing Scales Manufacturers/Suppliers in India. We are instrumental in offering wide assortment of Commercial Scales in India to the customers. Built in compliance with the international standards, these products are composed from supreme grade of raw material sourced from reliable vendors of the market. The set-up comprises a display on the pole and the body for ease of the user.